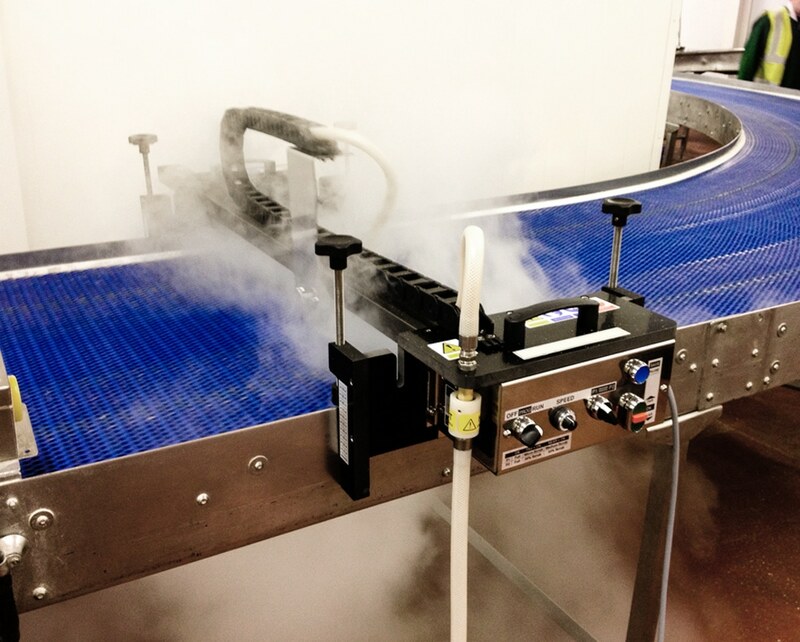 When it comes to making sure food production lines are clean, conveyor belt cleaning is critical. Goodway offers a selection of the most innovative and advanced dry steam conveyor belt cleaning systems on the market. 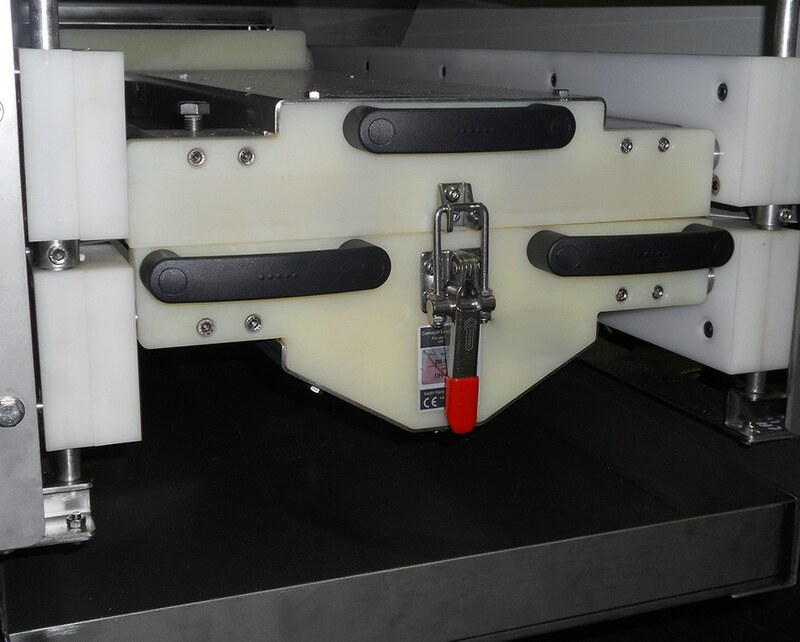 Each of our systems is offered in a variety of configurations to match your exact need - and your correct belt types. 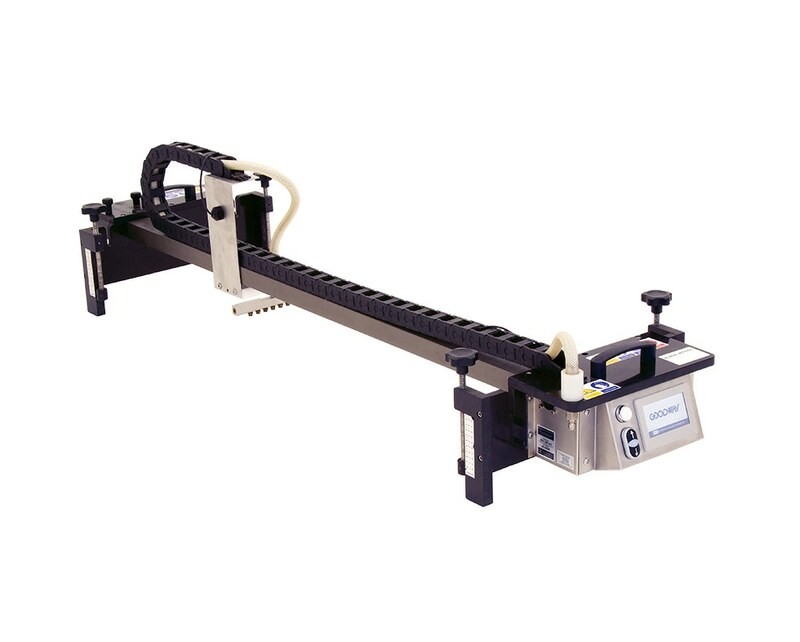 Brushless systems: Designed for flat conveyor belt systems and available in portable or fixed models. 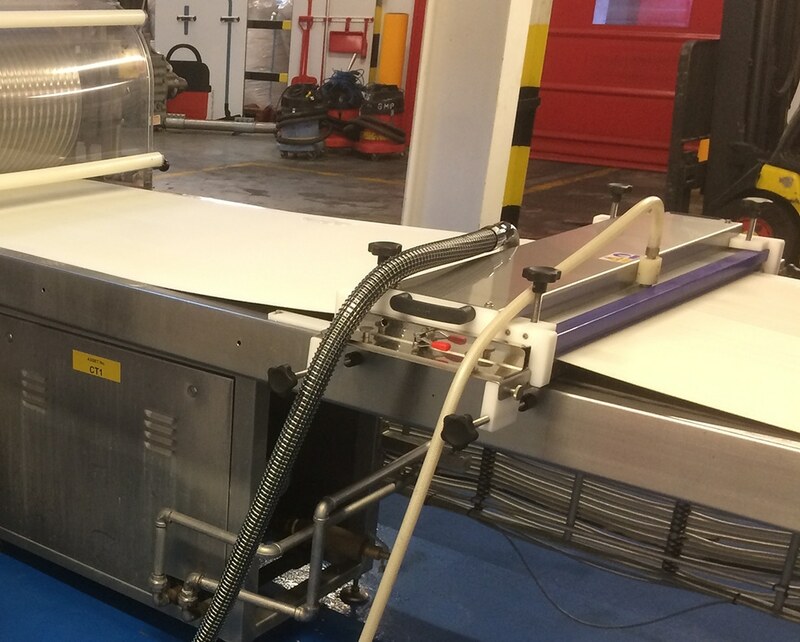 Jet systems: Designed for mesh type conveyor belt cleaning and portable for ease of use. TO SCHEDULE A FREE DEMO PLEASE FILL OUT A QUOTE REQUEST. If you need to clean conveyor belts for allergen removal, mold issues, glaze and oil oversprays, bacteria, fats, grime and soils, our selections of industrial dry steam conveyor belt cleaning systems are the answer. Goodway dry steam belt cleaners deliver labor savings, decreased sanitation and maintenance time, increased production time, faster changeovers, increased belt lifespan and reliability, and overall improved hygiene and quality. Heavy Duty Dry Steam Conveyor Belt Cleaners Help Your Plant Meet FSMA Guidelines. Portable jet systems for mesh, wire and other like Intralox brand conveyor belts.